Since meeting Luke in 2012, my role at Luke Dunn Dental has significantly increased. 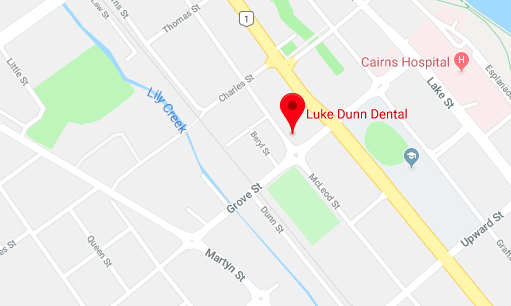 I am now a very proud wife to Luke, part-owner of the practice and work full-time as the Managing Director of Luke Dunn Dental. 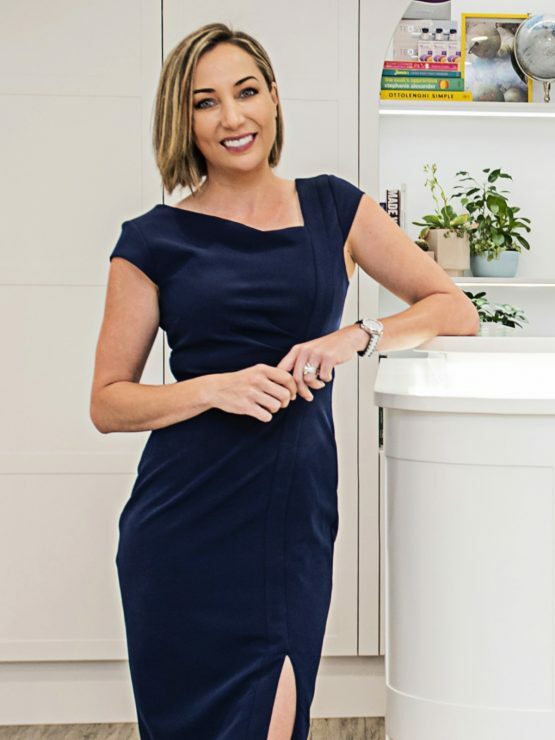 My role includes managing our wonderful team, office administration and, my favourite part, marketing. Along the way, I seem to also have become the face of Luke Dunn Dental and you'll see my big head on various marketing platforms such as busses, a billboard and on Facebook and Instagram. Running a business is challenging, but I am extremely proud of my husband and his dedication throughout the years to providing exceptional yet affordable service. As a business and as a team, we continue to grow and evolve, and with our upcoming surgery renovation and relocation to the premises next door, we'll have even more to be proud of. We really do offer so much more than just beautiful smiles.